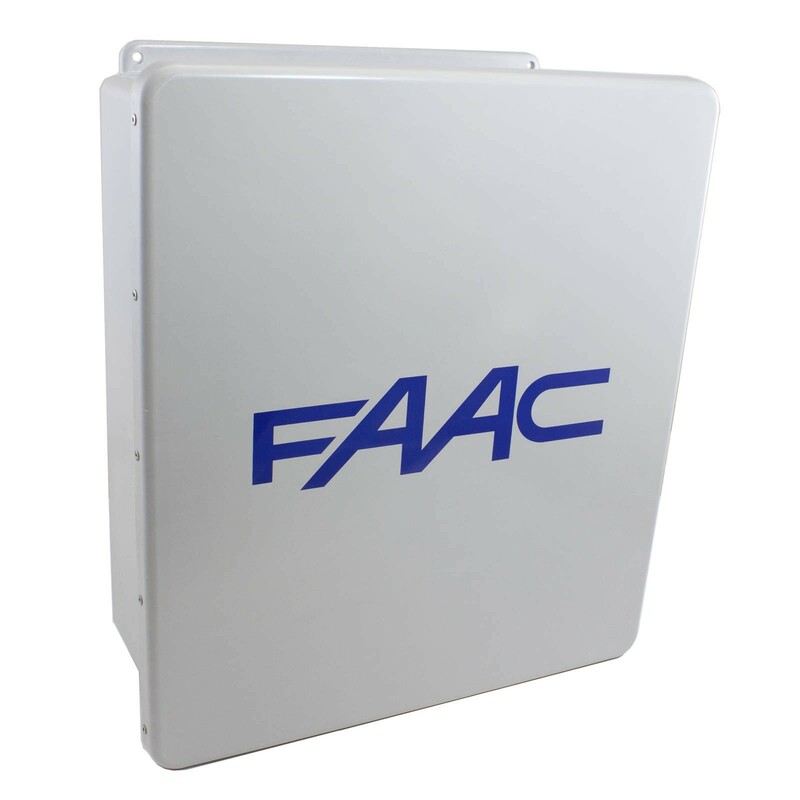 The S418 electromechanical swing gate opener from FAAC was designed to provide power and versatility to residential swing gates. 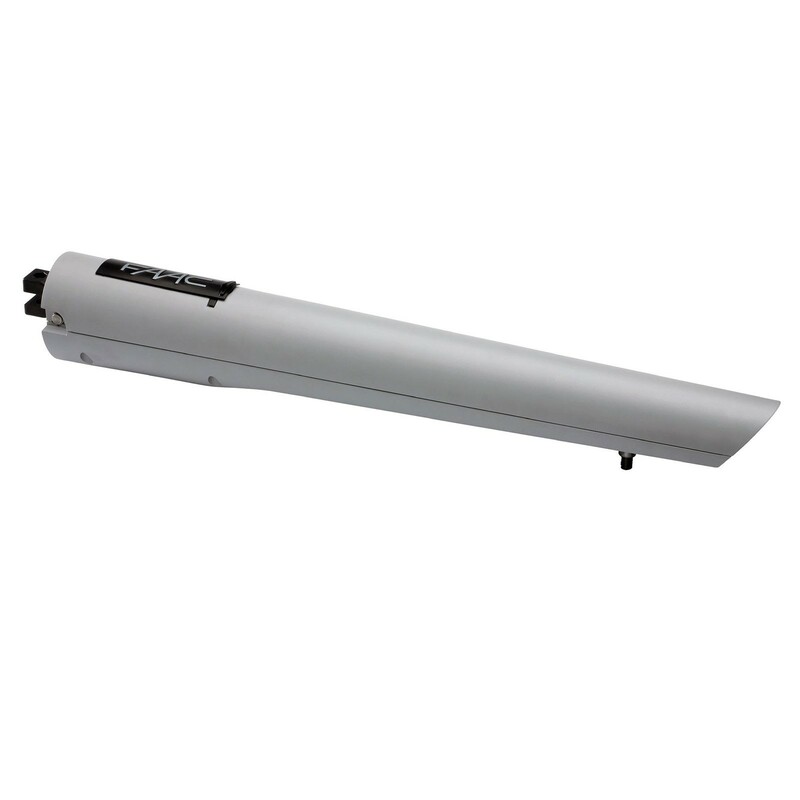 This low voltage LE dual-leaf kit handles gates up to 12 ft long and 500 lbs per leaf. The S418 electromechanical swing gate opener from FAAC was designed to provide power and versatility to residential swing gates. 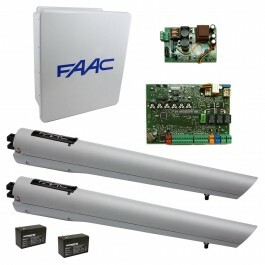 This low voltage LE dual leaf kit handles gates up to 12 ft long and 500 lbs per leaf. 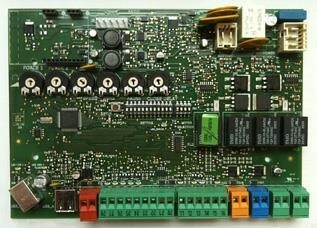 Batteries are for emergency back-up only and are not needed to run system under normal conditions.